All direct contact leaders must maintain a current Youth Protection Training certificate, and complete Basic Leader Training to gain the skills and policy understanding that ensures successful unit operations. Scoutmaster The Scoutmaster is the adult leader responsible for the image and program of the troop. The Scoutmaster and his assistant Scoutmasters work directly with the Scouts. The importance of the Scoutmaster’s job is reflected in the fact that the quality of his guidance will affect every youth and adult involved in the troop. Assistant Scoutmasters The Scoutmaster, with the assistance of the troop committee, recruits assistant Scoutmasters to help operate the troop. 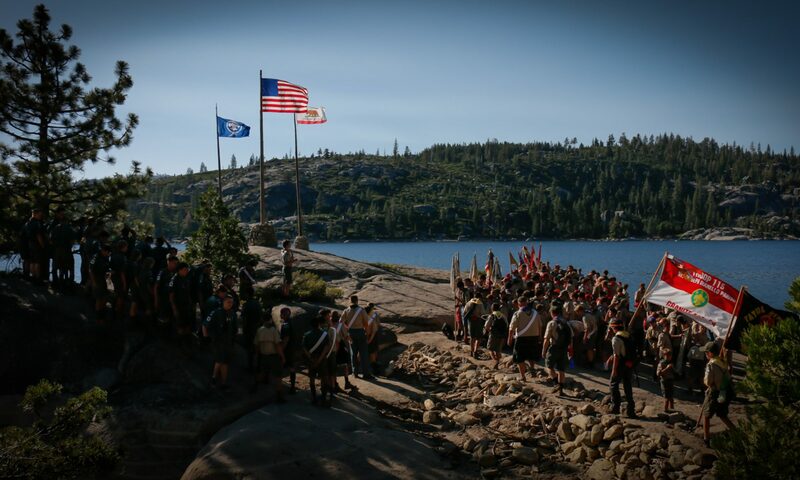 Each assistant Scoutmaster is assigned specific duties and reports to the Scoutmaster. They also fulfill the required two-deep leadership standards set by the Boy Scouts of America. There must be at least two adults present at any Boy Scout activity. An assistant Scoutmaster may be 18 years old, but at least one in each troop should be 21 or older so he or she can serve in the Scoutmaster’s absence.